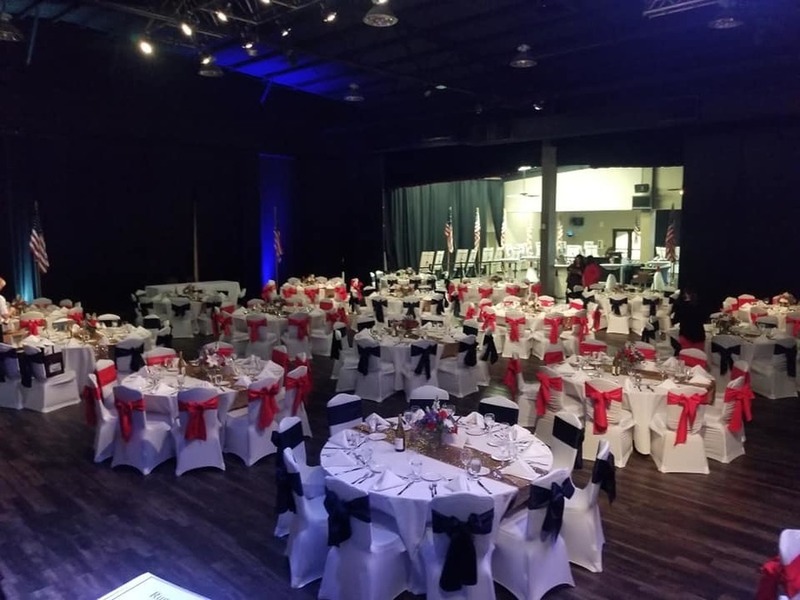 On October 12, 2018, The Yuba Sutter-Veterans Stand Down, hosted the 2nd Annual Standing Tall for Veterans Fundraising Dinner with over 370 attending at Colusa Casino. THANK YOU to Nick Micheli and the ENTIRE planning committee for putting together one SPECTACULAR event!!!! The raffle prizes and live auction items were AMAZING!! And of course we culminated the evening with the drawing of a Quad, a Side by Side and a 2018 Chevy Cruz, CONGRATULATIONS to all of our winners!! Thank you to ALL of our Sponsors! Also a huge THANK YOU to all who attended and all who have contributed over these past many months!! Your financial support will ensure the continued mission of supporting over 30 thousand veterans who reside within our area which include Butte, Colusa, Yuba and Sutter Counties. The proceeds raised are vital to providing the needed support to our veterans, active or non-active military, seniors, disabled veterans, veterans spouses and dependents. Support that includes but not limited to transportation, housing, meals and shelter for homeless veterans and their families. Thank you to the Beale Air Force Honor Guard for the Presentation of Colors and Flag Folding Ceremony we truly are GRATEFUL for your service! Finally THANK YOU to the management and staff of the Colusa Casino for providing a STUNNING venue and DELICIOUS meal!! !